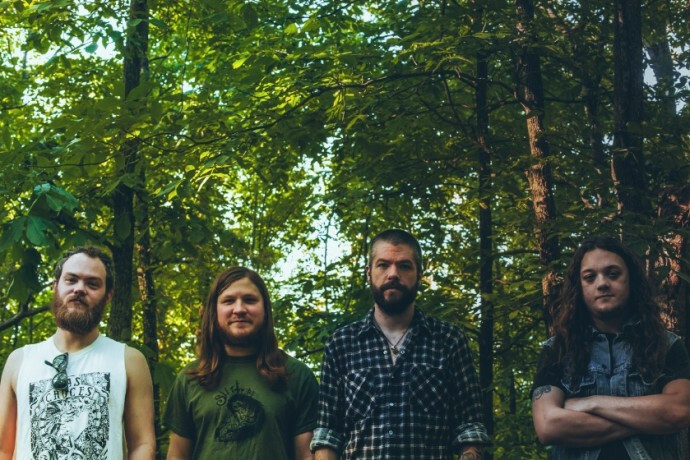 This morning also brought news of a new tour headlined by Pallbearer with support from Tombs and Vattnet Viskar, and it’s also scheduled to begin in October. The tour will begin in the aftermath of Profound Lore’s August 19 release of Pallbearer’s new album, Foundations of Burden, which shows all signs of being stupendously good. It will also pick up after Pallbearer’s European tour with YOB, the details of which are also worth spreading around. Both of these are skipping me. Goddamit. 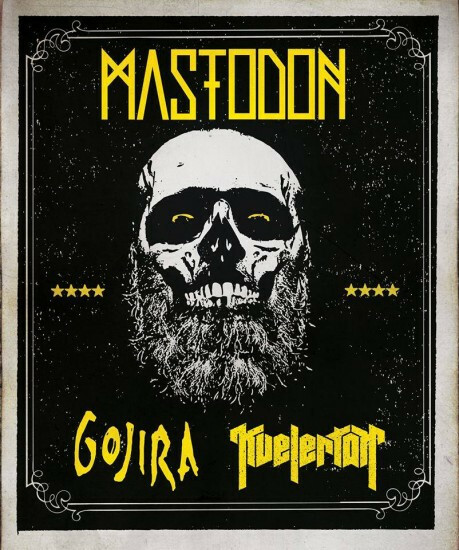 That Mastodon/Gojira/Kvelertak tour skipped me last time too. Seriously now, you can’t say you were surprised. 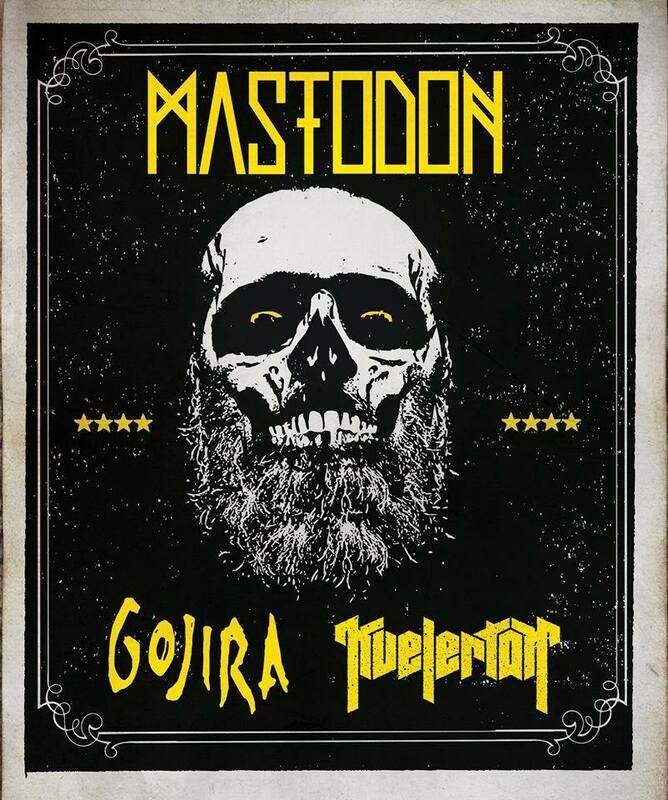 I just noticed that the tour poster for Pallbearer et al. and all the bands are saying on FB that the Philadelphia show is at Black Box, but Profound Lore’s announcement said Underground Arts. I posted a comment on Profound Lore’s FB page so hopefully they can clarify that. Actually Google tells me Black Box is AT Underground Arts. Must be something new, because I’ve been to UA a dozen times and never heard it referred to as Black Box. your story. It’s surprising you’re not more popular since you most certainly have the gift.